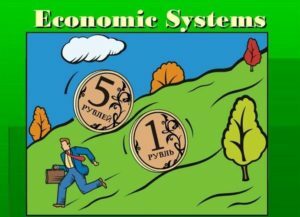 Economic systems refer to the process utilized by different countries to trade in goods and services and distribute resources. 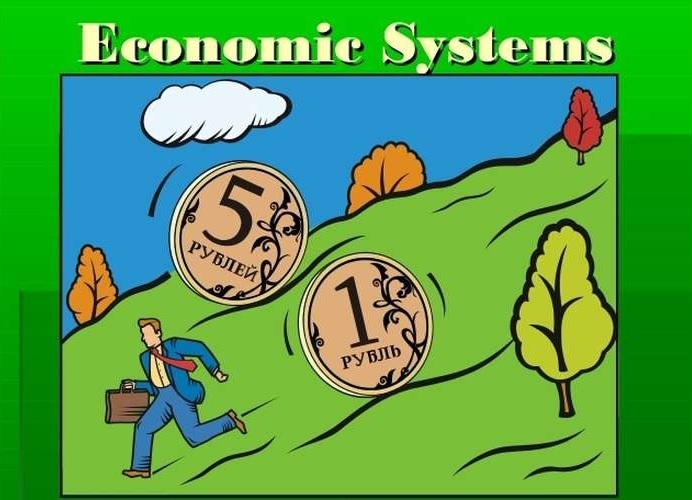 Economic systems are used to control the primary factors of production which includes land, labor, capital, entrepreneurs and information resources among others. In 1990s Russia felt the impact of transitioning from communism to capitalist society. In this case, many people proved Adam Smith to be right as opposed to Karl Marx. Capitalism refers to an economic system where individuals and business organizations thrive to make a profit. The production of goods and services are controlled by the forces of demand and supply. Individuals privately own goods and services. Socialism is an economic system where the government controls the factors of production. Workers own the means of production. The workers plan for the allocation of commodities and resources. According to Hirschman communism is based on the democratic processes of a given country and the loyalty of its leader. Capitalism economic system relies on wage labor. In this case, people work for their bosses as opposed to working for one’s community. On the contrary, in communism, people work for their community rather than their bosses. No pure communism or capitalistic system exists. The United States is not a purely capitalistic society. The former Soviet Union is not a pure communism either. In the former Soviet Union, the state did not own all the factors of production. Most of the employees worked for the state. This type of economic system was referred to as state capitalism. The extensive market economy was operating secretly. The economic systems in the United States rely heavily on the internal affairs of the markets. However, central planning plays a significant role in the market economy in the major big corporations. The economic planning of both communism and capitalism market are similar but politically different. For example, an employee working for General Motors can be wished well while leaving the company. Employees working for business organizations in the US can voice their grievances in unison. Their bosses can listen and address their grievances. However, an employee in the former Soviet Union who tries to practice exit option can be jailed or shot dead. During the reign of Stalin in Russia and Mao in China, such an employee would be jailed or shot with all the family members. Employees in the communist societies worked for the state and were not allowed to practice exit option. In the communist societies, the companies are considered as real tyrants while employees consider themselves as real slaves. They do not have the power to exit as opposed to capitalist societies where employees can leave at will. In the capitalist societies, the bosses allow the employees to leave and are wished well in their future endeavors. Communism is practiced in a totalitarian system of government. It thrived during the rule of world dictators such as Stalin and Mao of Russia and China respectively. The governments do not allow free enterprise while wealth is distributed equally. In communism societies, all the members of the society are considered equal, and the government controls the press and provides health care and education. On the other hand, capitalism is practiced in democratic countries such as the USA and the United Kingdom. The economy is driven by free enterprise while wealth is unequally distributed. There are class distinctions and education, and health is provided by both the government and private entities.